Napa Valley is Eden for wine lovers. With hundreds of wineries in the area, each with its unique features, it is hard for first-comers to get around. 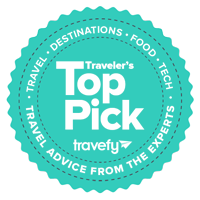 Most have beautiful tasting rooms, large bounded vineyards, and complementary food pairing. All of them are located in on the most beautiful wine regions in California and in America. While it is almost impossible to pick just a top 5 out of all available wineries, here are 5 wineries selected by Food&Wine as the best in the California wine country. The scenic vista of the Napa Valley and the fantastic tasting experience make it worth a tour. 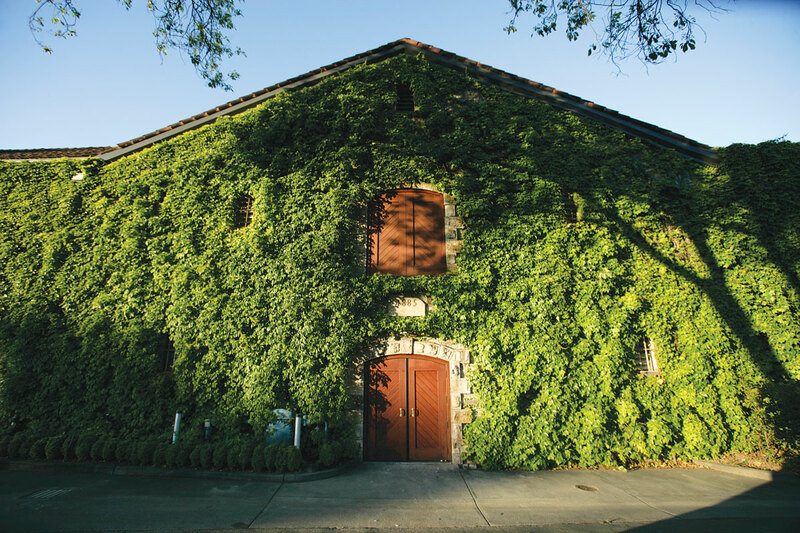 One of the oldest wineries in the Napa Valley, Beaulieu has been making fine Californian wines since 1885. Today, visitors to the wineyard can walks the halls of winemaking history in the Heritage Room and the original winery building. The Chandon brand is tied to the most exceptional appellations in the winemaking world. Visitors to this Napa Valley winery enjoy outstanding sparkling and still wines made from a large variety of grapes. The tasting experience is improved with the exquisite food from the in-house restaurant: Etoile. Visit the Cade Estate, not only for their acclaimed Sauvignon Blanc but also for the scenic vista from the winery. Cade is modern, chic and innovative in design, bringing sustainability to the lavish world of winemaking. Black Stallion might be one of the latest comers on the Napa Valley wine scene, it is also one of the best to visit. They produce recognized quality wines from more than 15 grape varieties. Tour the rustic estate located on a scenic stretch of the Silverado Trail. Make a stop in their large, beautifully-decorated tasting room to sample some of the best wines there are. The best vineyards in Southern France and Italy are family-owned and operated. Buehler Vineyards does the same. What they lose in size, they compensate with the quality of their wine production. If you are a fan of microbrews and local productions, you will love BV and their best-value wines. What is your favorite wine? Have you ever visited the Napa Valley? Did we miss your favorite wineries? Tell us more about it in the comments below.